The girl who "got the party started,” better known as Pink, breaks the stereotypical pop chanteuse mold. 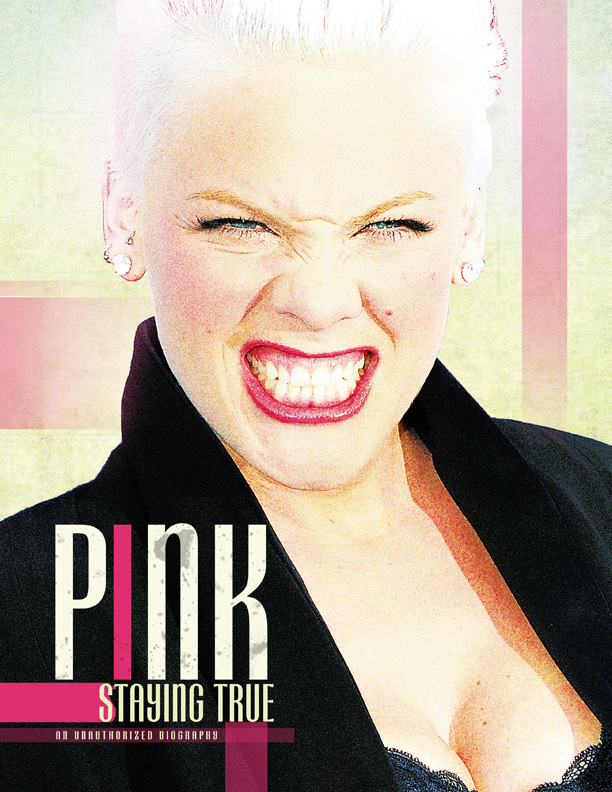 Seamlessly combining sophisticated acrobatics with slickly choreographed seductive dancing into a tour de force World Tour, Pink has brought her career to new a level in 2013. With rare live performances including the Lady of Soul Awards in LA and 'The Truth About Love' tour in Paris and London. Also featuring seldom seen photographs of Pink throughout her career, backstage footage and exclusive interviews with those who know Pink - including her dancers, friends and representatives from her favorite charities.